Long day doing a 'there and back again' trip to Devon for a family funeral. 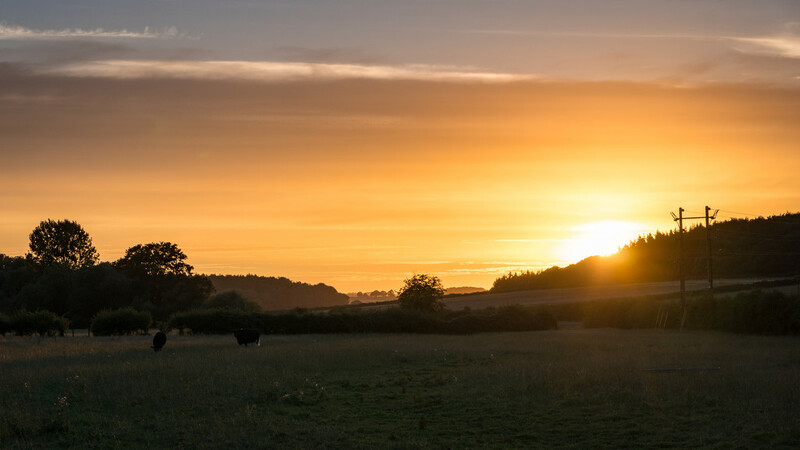 We pulled over on the way home near Sturminster Marshall in Dorset to take a quick snap of the sunset behind us, before finishing our journey home. A wonderful shot. So sorry for your loss.